In every house we have owned, I have always had a big walk-in pantry. I realize this feature in a home is a true luxury, and I have never taken them for granted. Jordan has owned two houses, and she has had to create pantries in both places. 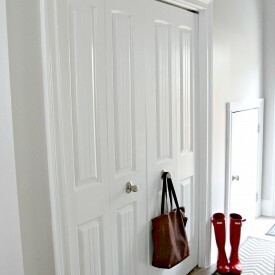 In her Syracuse house, she and Yankee turned a former coat closet into a pantry. They stacked their washer and dryer in their current house to create a pantry in their laundry closet. 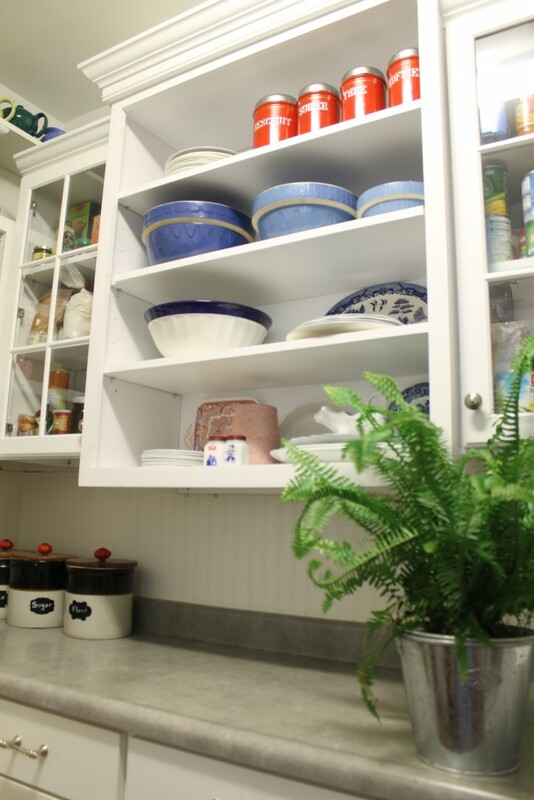 No matter how big or how small it is, a pantry has to work for the family who is using it. Some people want every shelf labeled, some people have beautiful baskets for their items, and some people have their foods in matching see-through containers. The pantry in our house also doubles as my office, but for this post I am addressing the pantry portion of the room. 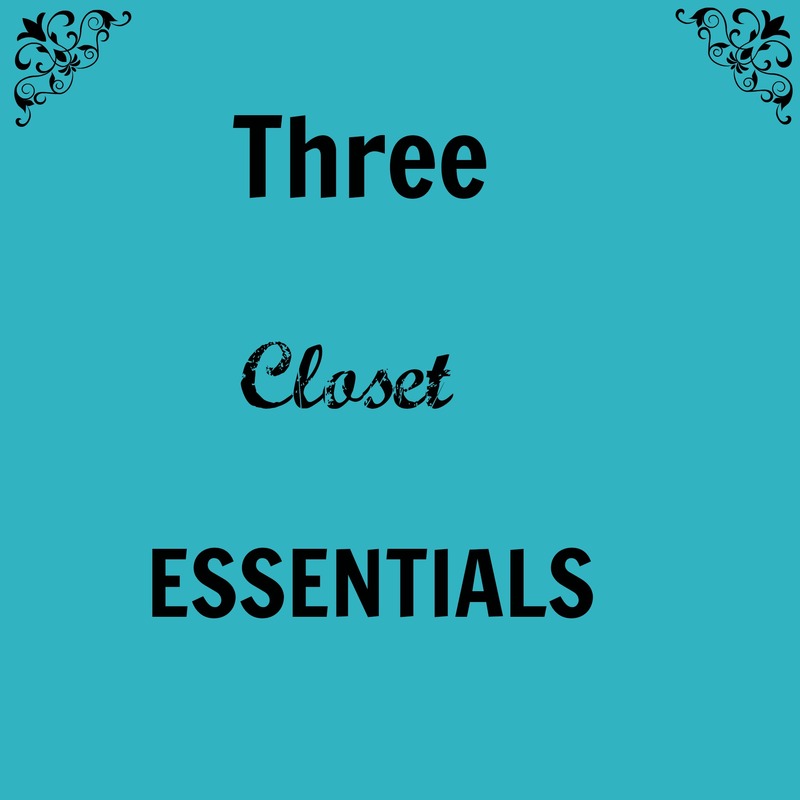 I have five essentials that make our pantry work for me, and I thought you might like to know what they are. 1. Peg board – I am no Julia Child, but the wonderful pegboard she had in her kitchen was my inspiration to put one in our pantry. There was a huge blank wall just begging to be put to work. 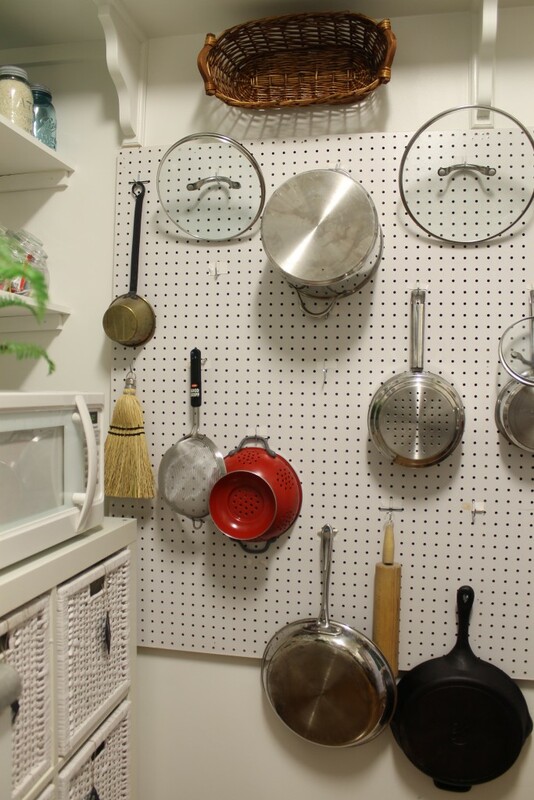 The pegboard holds all of my pots, pans, and lids along with some copper pans, colanders, and a bundt pan. There’s also a spot for a cooling rack and some grilling utensils. I use our peg board several times a day. 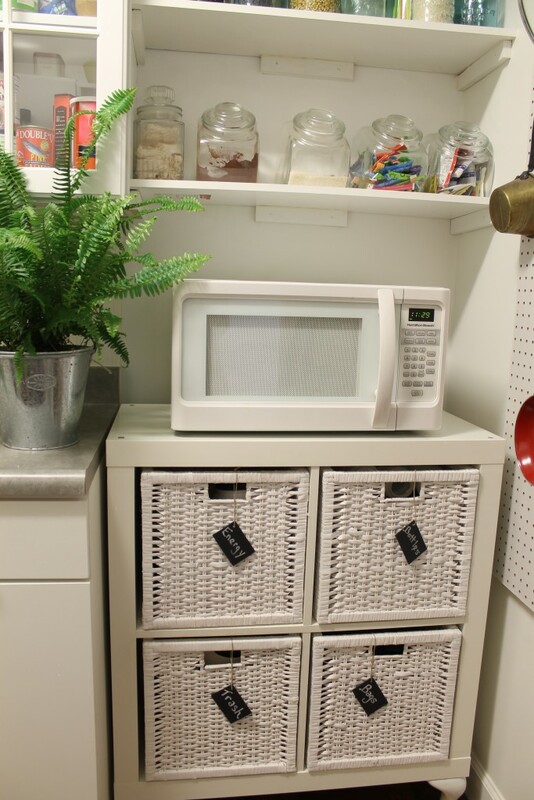 If you have an empty spot anywhere to install a pegboard in your pantry or kitchen, I guarantee you would love having it. 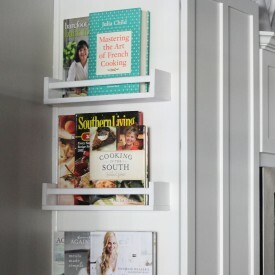 You could even fit a pegboard on the inside of a cabinet door to hang measuring cups and spoons. 2. Plastic bag storage – I often forget to take my reusable shopping bags with me when I am grocery shopping which means I often have a stash of plastic bags. I don’t throw them away because it seems there’s always a way to reuse them. After seeing one in Jordan’s pantry, I bought a little plastic storage container at Ikea. 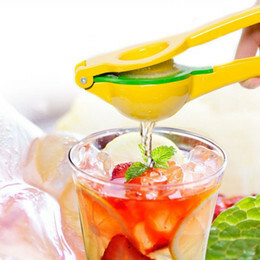 It was just a few dollars and has come in so handy. 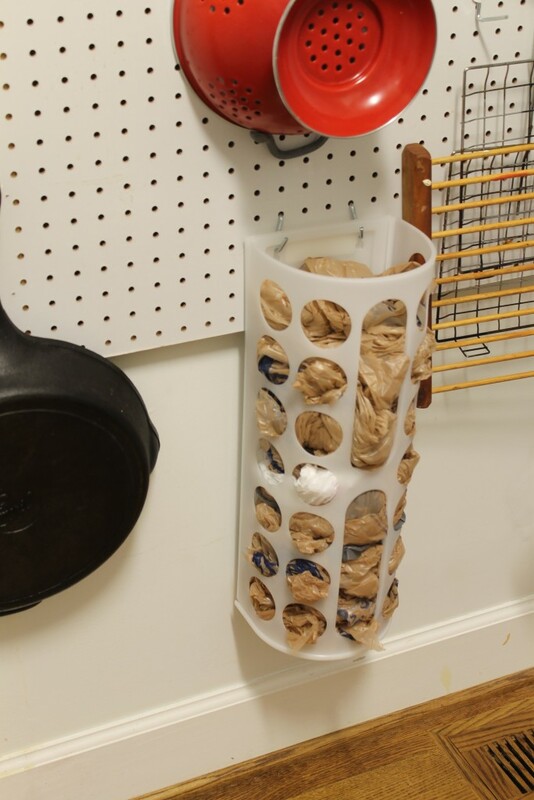 I just hang it on two hooks on the pegboard and fill it with bags. They are no longer stuffed into a drawer or cabinet. 3. 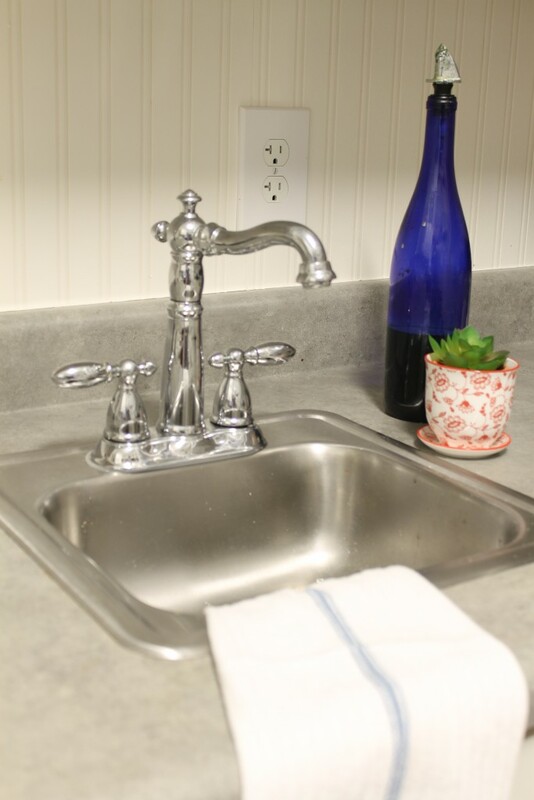 Sink – I know this is a pure luxury, but I have a small sink in our pantry. 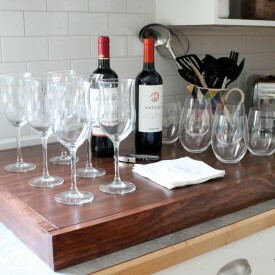 When we remodeled our townhouse before moving in, we replaced the sink in the wet bar area. That meant there was a small stainless steel sink that was about to be donated to the Restore. I talked to our plumber, and he was able to do the work to make a pantry sink possible. I use the pantry counter as my bake station, and that sink has come in so handy when I have needed water for a recipe or when I need to wash a utensil or my hands. 4. Microwave – Since our kitchen is on the small side, I didn’t want to give up valuable cabinet space for a built-in microwave. I also didn’t want to sacrifice any of the counter space in the kitchen. So, we have our microwave sitting on a stand in the pantry. When we remodeled, we left a corner of the pantry blank so that we could install a stacking washer and dryer there if ever necessary. Our laundry room is upstairs, but if we ever decide to convert the main floor bedroom to our master bedroom, we won’t have to go upstairs to do the laundry. Meanwhile, the empty corner holds open shelves, storage baskets, and our microwave. 5. 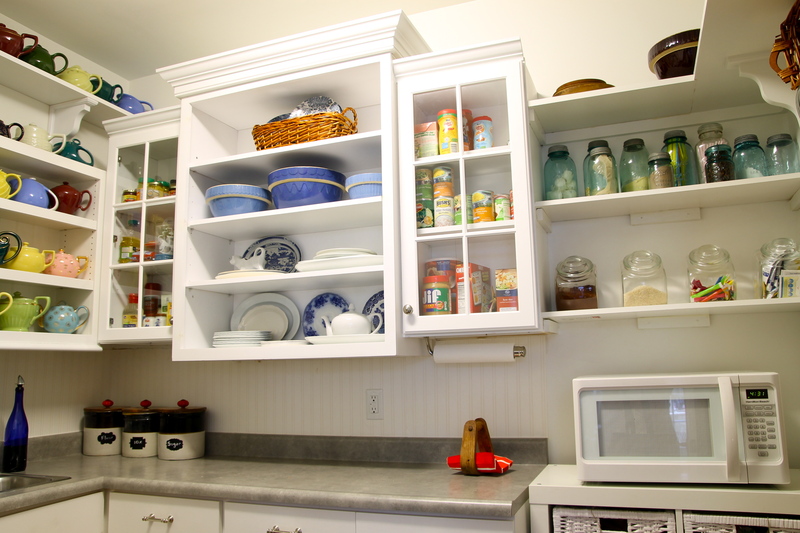 Open shelves – Our pantry has a lot of open shelves in three different spots. I have a Hall teapot collection, and they fill up the wall of open shelves over the sink. Open shelves that we moved in here from the kitchen during a refresh two years ago hold extra dishes and mixing bowls, and another set of open shelves hold old jars filled with things like rice, dried beans, candles, grits, etc. If you like what we post, remember to add it to your Pinterest boards. Also, don’t forget to follow us on Facebook and Instagram. Thank you all so much for spending time with us. 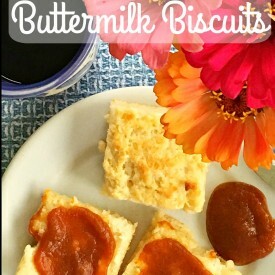 Do you have any pantry essentials to share?